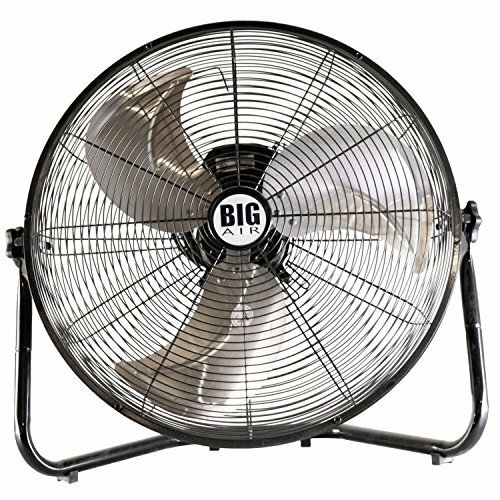 New 20'' Floor Fan Portable Tilt High Velocity Air Mover 3 Speeds Stand Commercial Industrial Warehouse Shop Garage Versatile Fan Heavy Duty by - at Home Products Hut. MPN: 4335395681. Hurry! Limited time offer. Offer valid only while supplies last. If you have any questions about this product by -, contact us by completing and submitting the form below. If you are looking for a specif part number, please include it with your message.